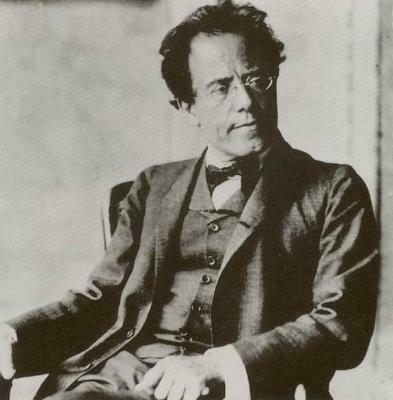 The Satie is so light and the Mahler is so dark and heavy. I love the area in the Alps, you know, around Lake Constance and the Rhineland. Such a beautiful part of the world. In fact, I lived around there in the 80s when I was recording Discovery. You may recall I recorded a piece called ‘The Lake’ - it was inspired by the landscape in this part of the world. The landscape was an inspiration and so was the Mahler. Like much of the music on this list, I haven’t listened to it, really, of late. But when I was starting to make my own music, it’s a piece that inspired me very much.